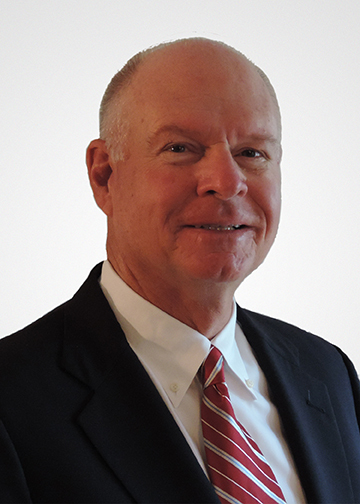 Robert Best ‘71 of Pawley’s Island, S.C. has been named the Chairman of the Board of Trustees for Newberry College. Best graduated in 1971 with a Bachelors Degree in Mathematics. After completion of his degree program at Newberry, Best joined the Army Reserves in 1971, where he was honorably discharged in 1977. He then spent twenty-one years working with Colonial Life and Accident Insurance Company where he began as a management trainee and worked his way through several different positions including Vice President of Operations and Systems (1984), Executive Vice President (1990), and Executive Overseer of the company’s merger with Unum (1992), which is the largest disability provider in the United States and the United Kingdom, with 9,500 employees. Through the merging of the two companies, Best got experience at the corporate level in Portland, M.E. as a Chief Information Officer (1994). Best also held various positions at the Chattanooga, T.N. headquarters location such as Executive VP of Service Operations, Executive VP of Global Business, and Executive VP Chief Operating Officer, retiring in 2012. Best’s involvement in his community is best seen with his service on the Medical Information Bureau, position as Chairman at Siskin Rehabilitation hospital, and membership with the Public Education Foundation. Best has completed management and executive programs at Duke University (1984) as well as Harvard. Robert Best is married to Doris Ann Bannister Best, and has a daughter, Allison Tutera, in Greenville, N.C., who has two children of her own.